Quality and Reliability are built into our name. Remodeling, Roofing, Decks and More! 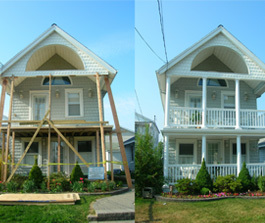 Q&R Home Improvements LLC is a home improvements, home remodeling company with many years of experience, providing the highest quality service and reliable workmanship throughout Monmouth County, NJ. Quality, Reliability (Q&R) and professionally executed projects are the backbone to our business. Regardless of the project size we incorporate our company philosophy. Traditional skills, clear communication as well as attention to the details are ways we strive to provide peace of mind towards achieving a great result. Customer satisfaction is our goal. 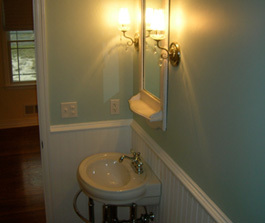 When planning your remodeling project, large or small, please email or give us a call. We thank you in advance for the opportunity to earn your business. Q&R Home Improvements LLC, phone: (732) 620-0444, info@qrhomeimprovements.com | Base Content Copyright © 2019 Market Hardware, Inc.